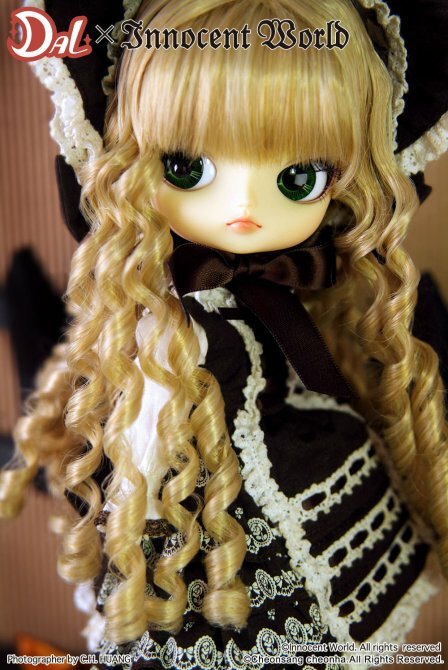 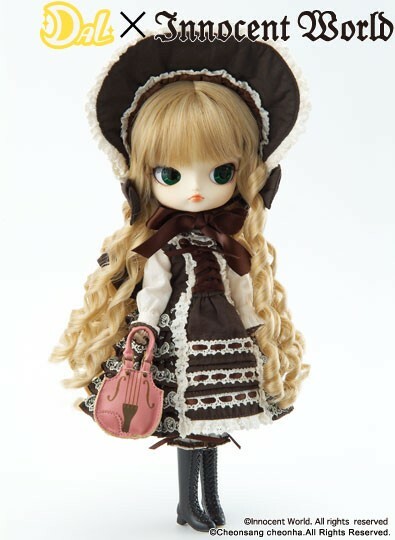 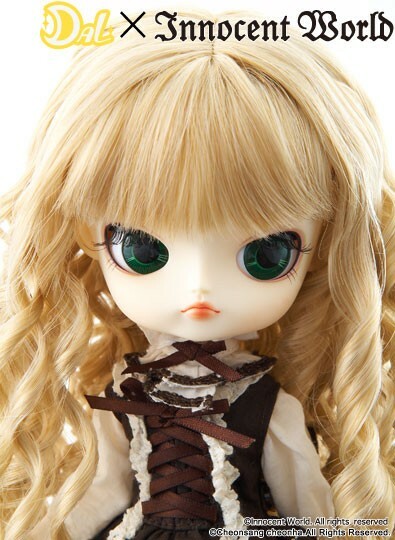 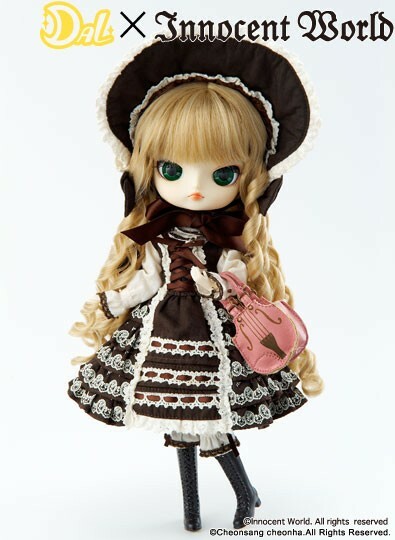 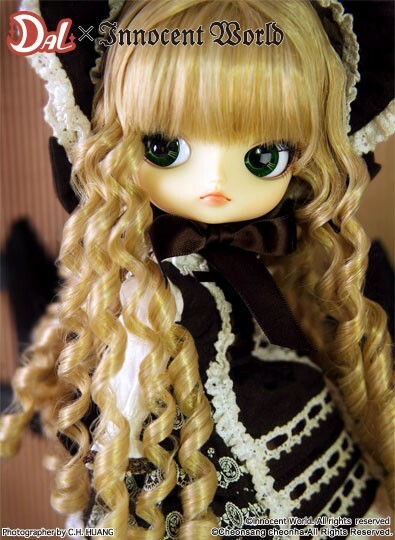 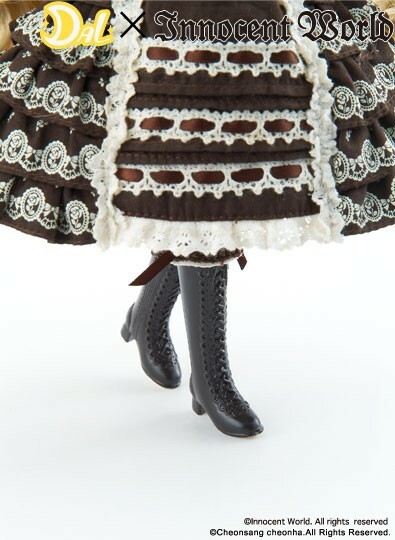 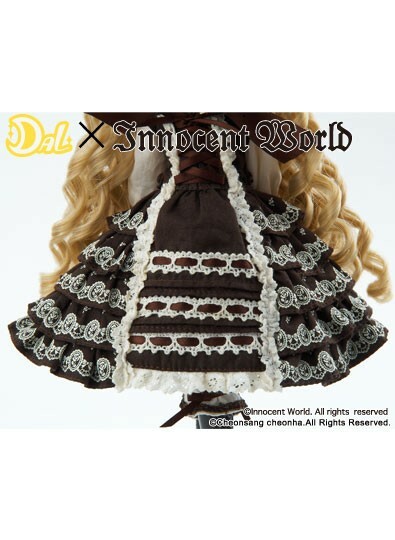 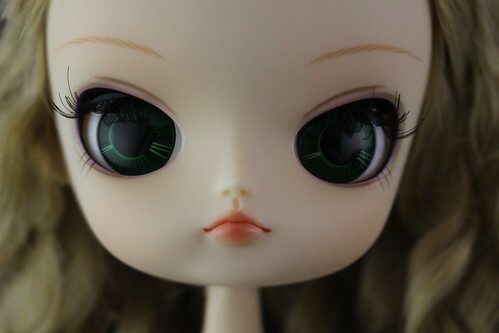 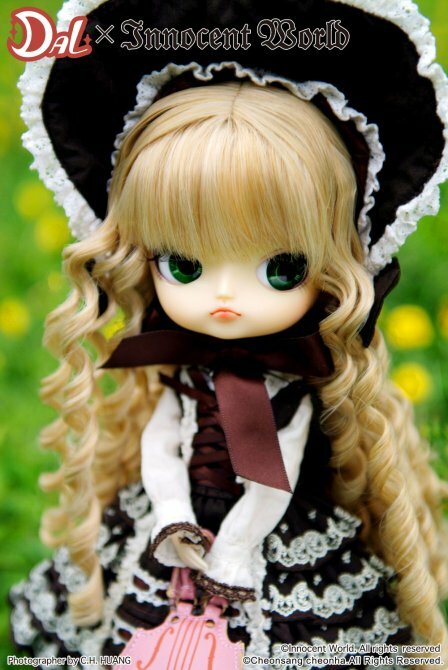 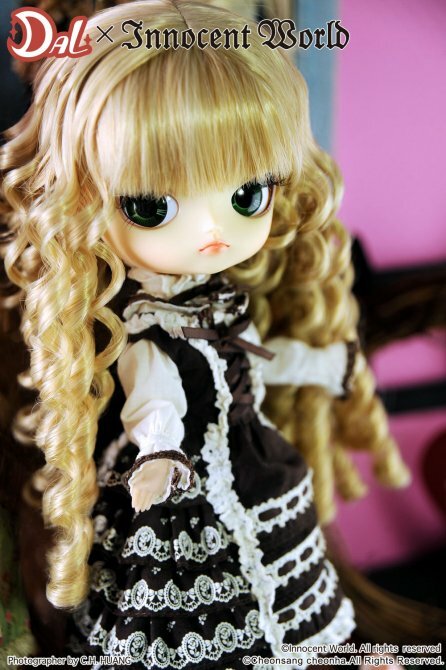 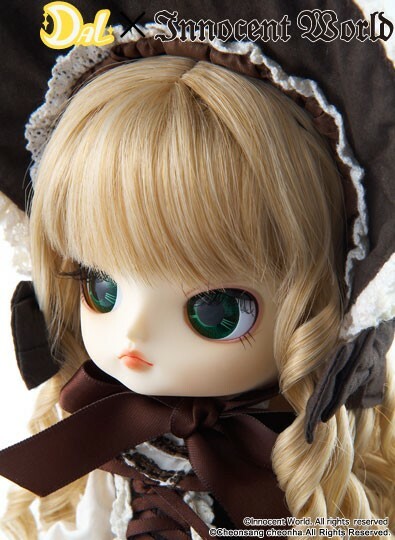 Dal Clair is a part of collaboration series with Japanese clothing brand Innocent World, she was released alongside fellow Innocent World dolls Pullip Tiphona and Byul Hermine. 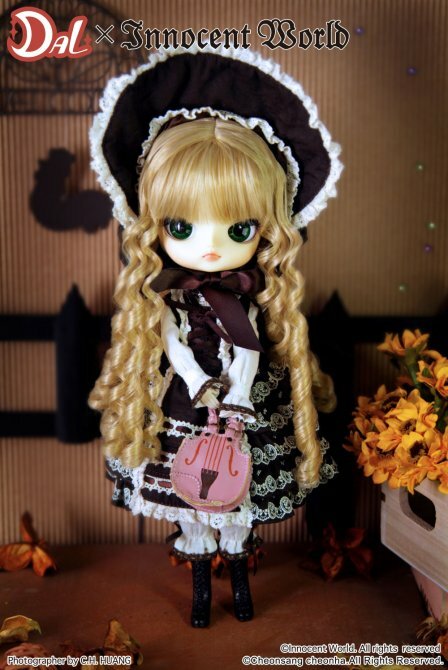 Feel Like So: Sweet Chocolate & Apple Pie… I take to my Darling… No loitering on the way!! 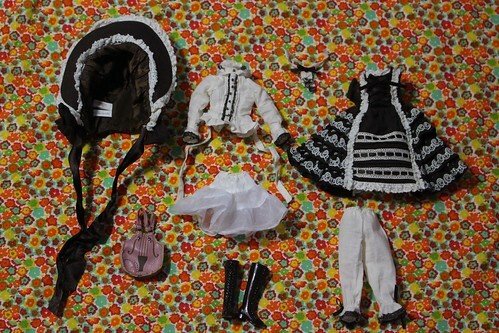 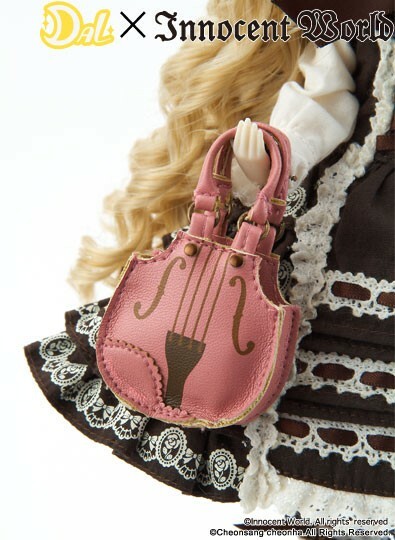 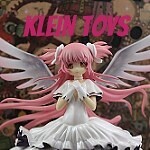 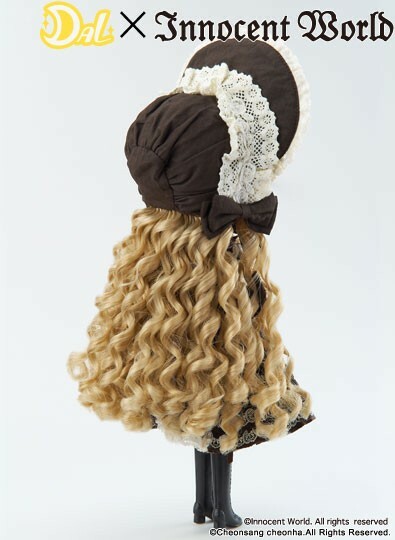 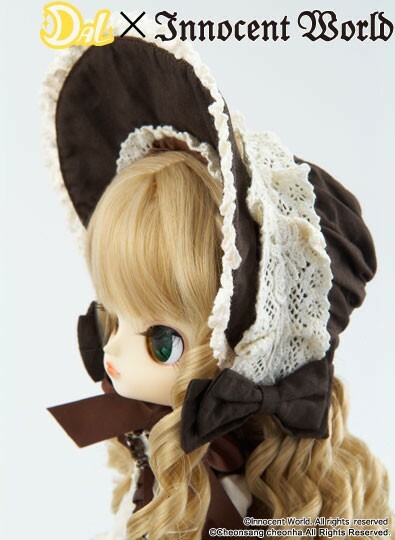 Stock: Dal Clair’s stock outfit consists of a bonnet, jumper, blouse, bloomers, petticoat, bag, boots and tie. 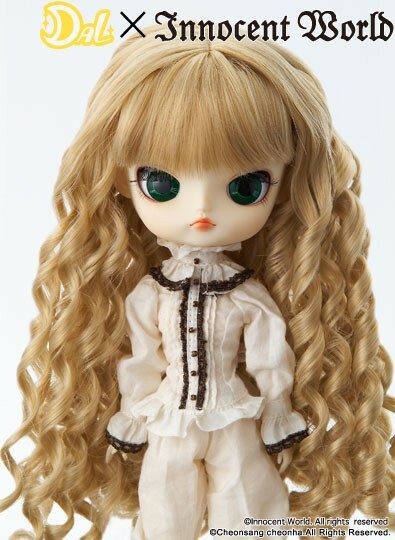 Dal Clair alongside the other two Innocent World dolls Byul Hermine and Pullip Tiphona released in the first Innocent World series.